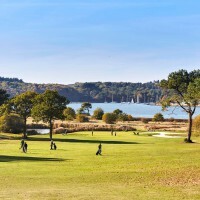  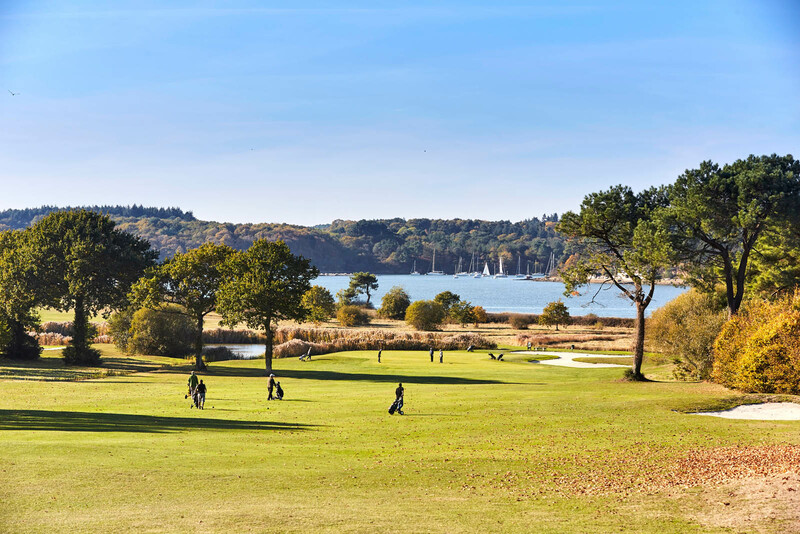 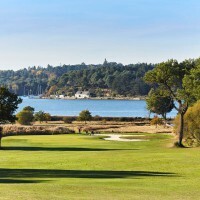 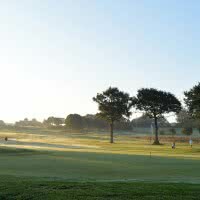 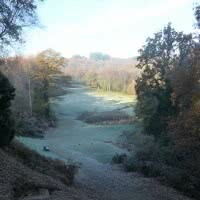 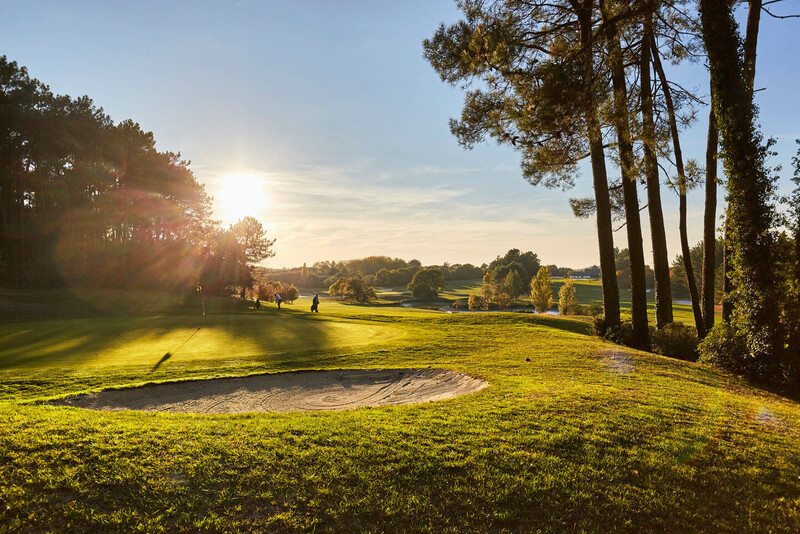 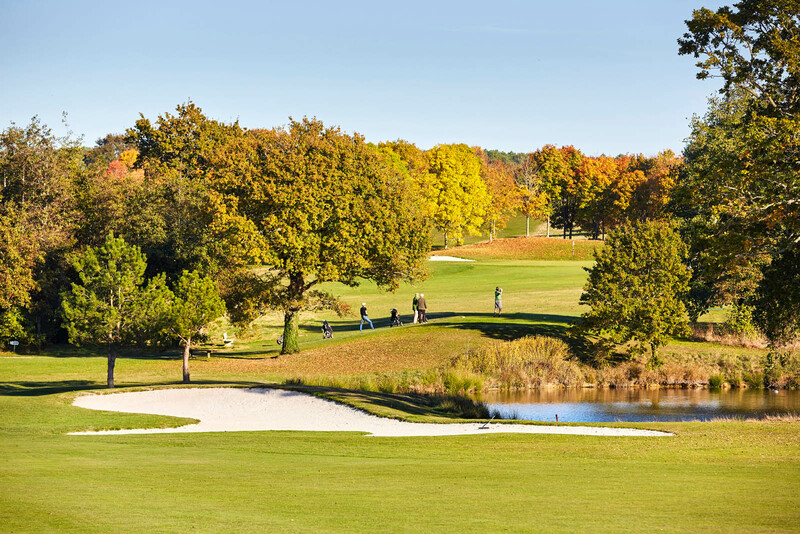 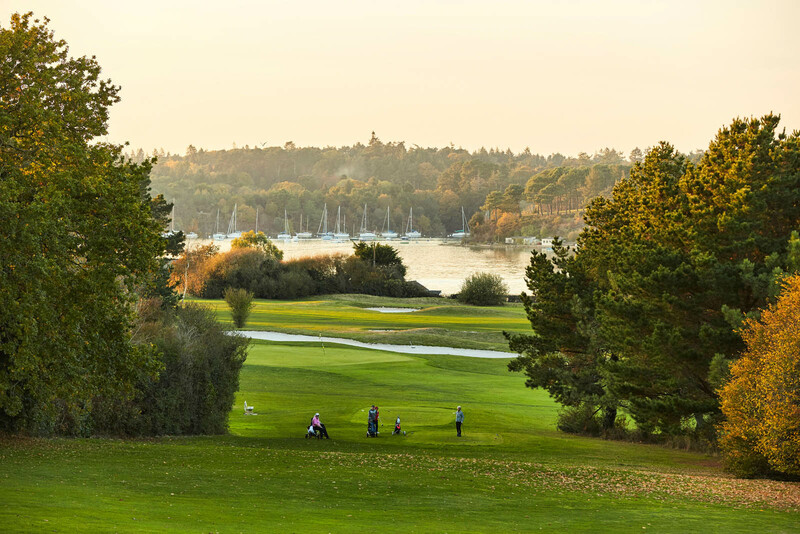 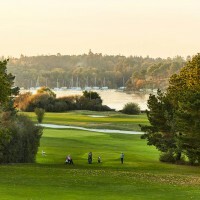 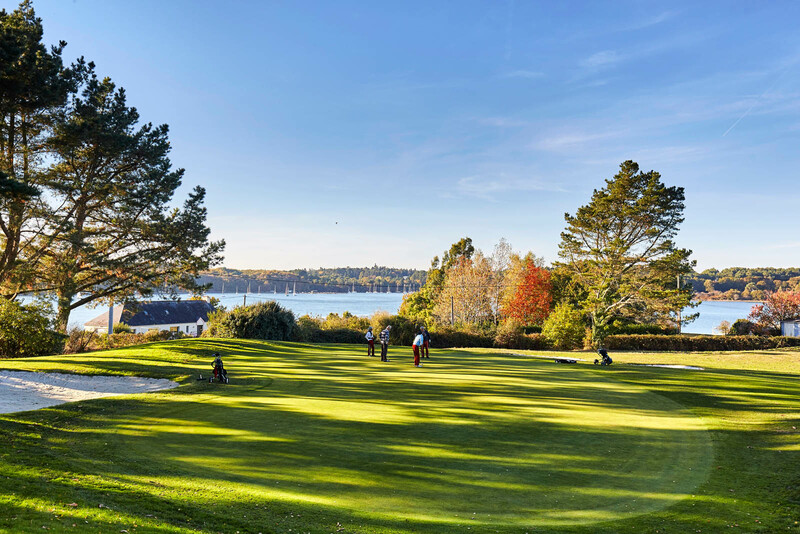 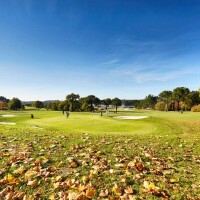 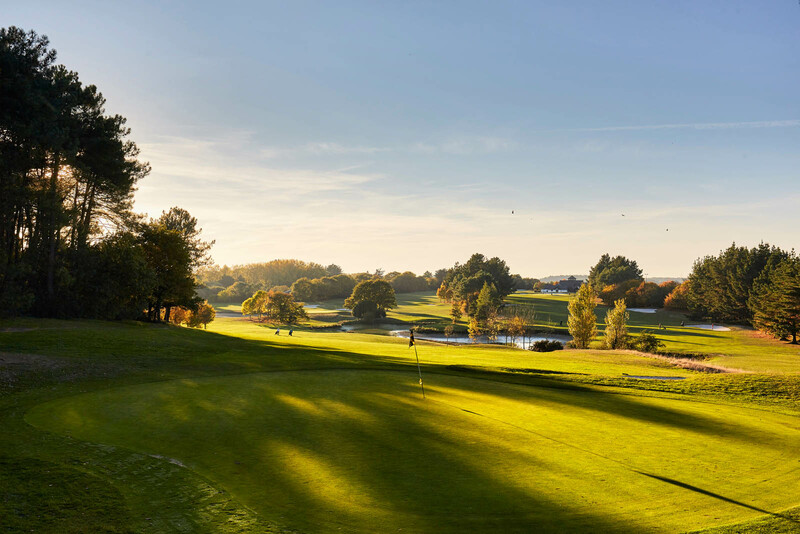 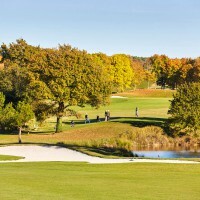 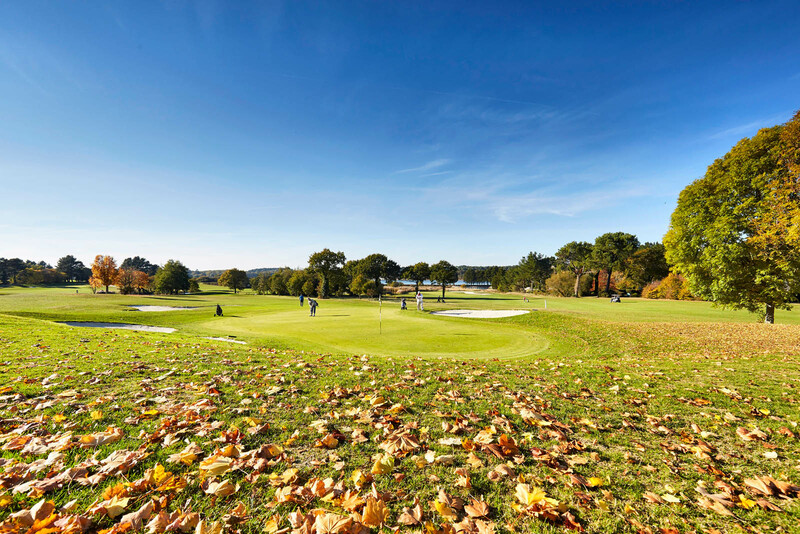 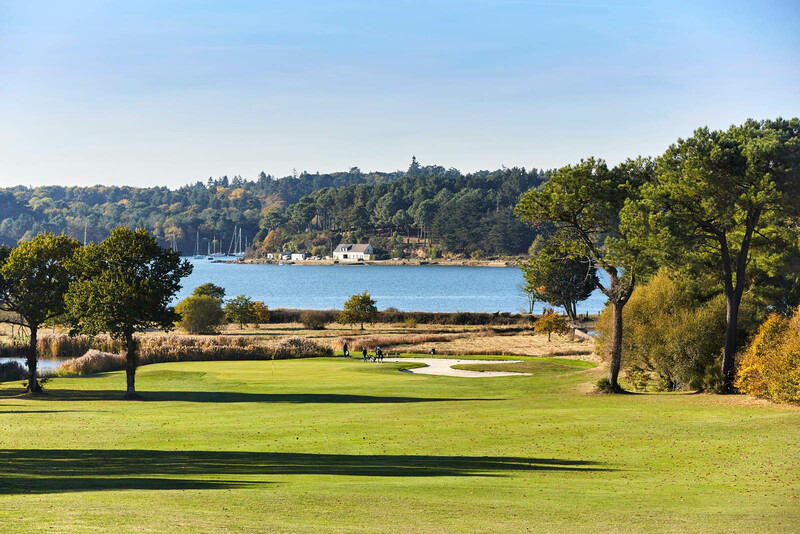 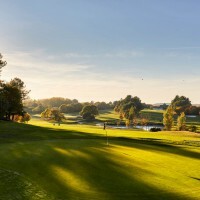 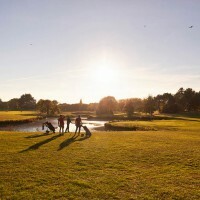 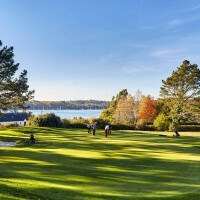 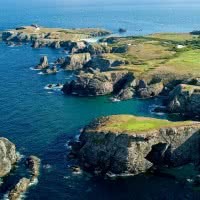 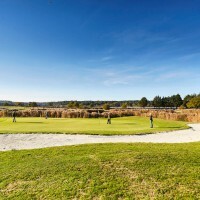 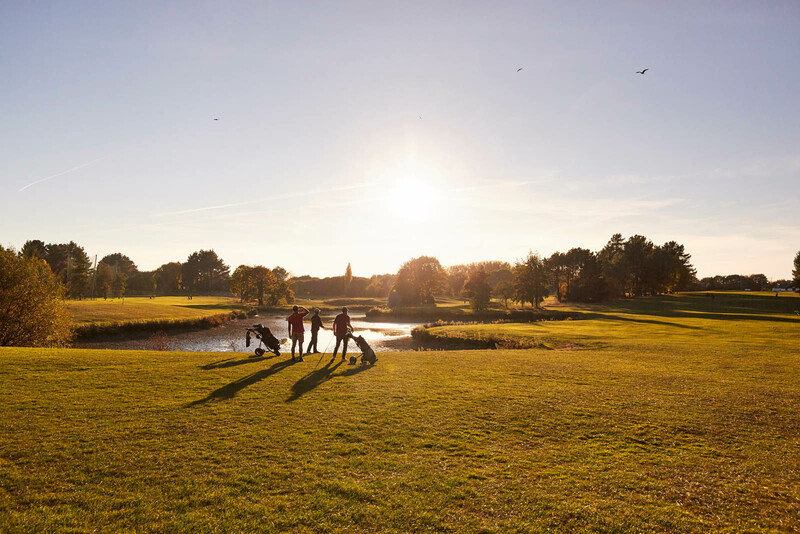 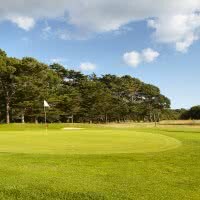 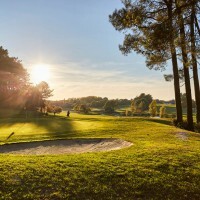 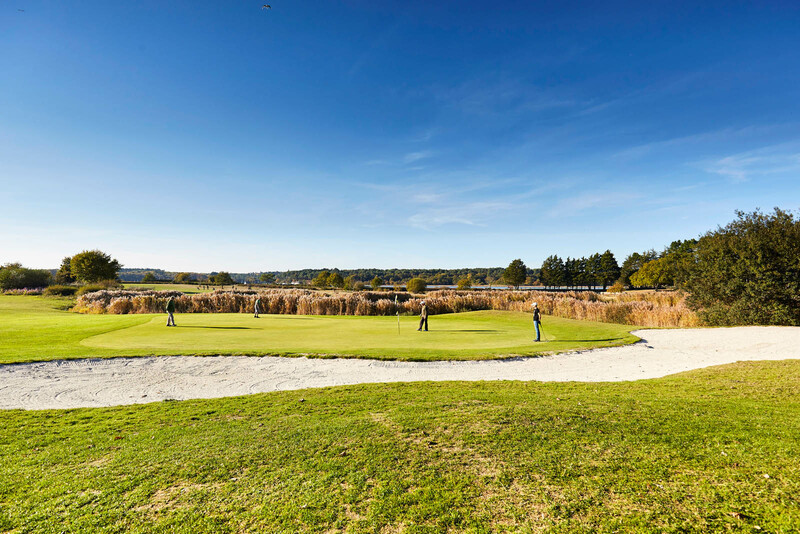 Golf Blue Green de Baden valves 4 * Golf Stars is a golf course 18 holes between Vannes and Quiberon in the Gulf of Morbihan. 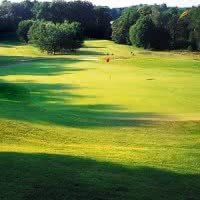 His main course, "Baden" is a par 72 of 6007 meters. 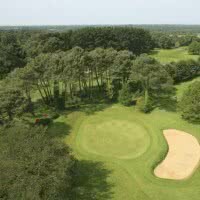  Open since 1990 in Baden, 56 - Morbihan (Brittany).